Quad QC-24 valve phono stage is a dedicated solution for the vinyl enthusiast designed by valve supremo Tim DeParavicini. Add an entirely new dimension to your vinyl recordings. Designed by Quad founder Peter Walker, the truly iconic Quad II helped define the modern concept of high-fidelity sound in the 1950s. The legend has been kept alive via Quad QC24 with build quality and aesthetics lovingly updated for the modern era. This is supplemented with the additional, pre, power and integrated models. The output characteristic is a superbly refined sound, matched with both classic and contemporary loudspeakers. All Quad products are expected to last a lifetime - even longer. 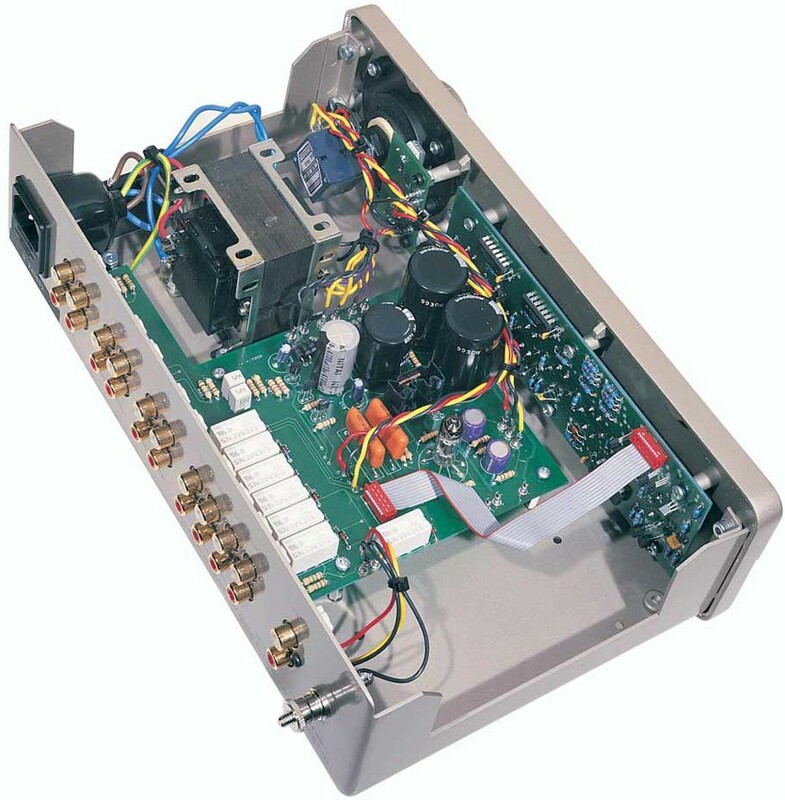 Many customers still derive great pleasure listening to products built 50 years ago. The new Quad QC24 is no exception, and with periodic servicing and a caring hand you can expect its performance to continue for years to come. The popularity of vinyl has grown steadily over recent years and now represents a significant proportion amongst real music enthusiasts. 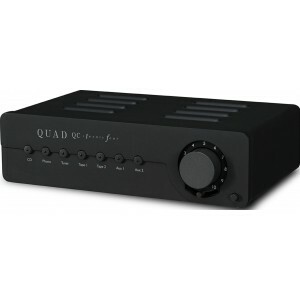 Deviating from stand-alone power amps and to cater for more compact setups, Quad QC24 has a rear MM/MC toggle switch, choice of input sensitivities and direct full or variable level output for directly connecting a power amplifier. To complement the legendary valve power driving your loudspeakers, the QC Twenty Four has been developed to give simple and pure control over your audio sources. QC24 is a completely new design, both neutral and detailed, utilising a military spec 6111 valve so reliable it is hard-wired to the circuit board.